How will the next Brexit talks affect the pound and UK economy? This week sees Brexit negotiations between the UK and EU come to the forefront once more. 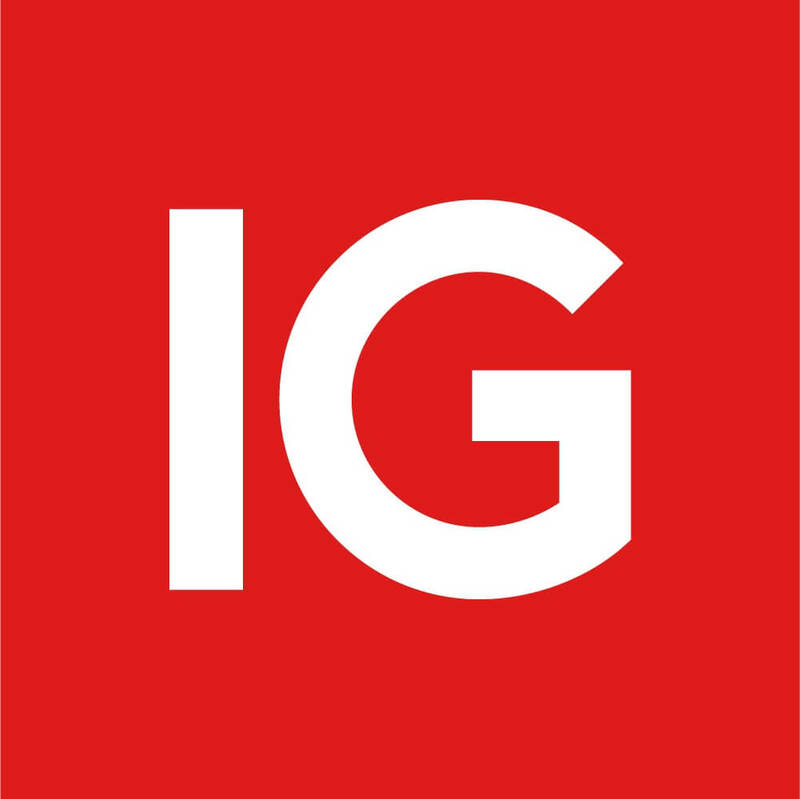 IG's own Sara Walker will be joined by Nick Cawley from Daily FX and Simon French, Chief Economist to UK merchant bank Panmure Gordon, to discuss how the meetings outcome could affect the FX market. You can join us on Thursday 18 October at 6.30pm (BST) live on IGTV to get involved with the conversation. Submit your questions directly to the panel by adding your questions below, or by replying live in real time using the #IGForexChat hashtag on a number of social media platforms. Topics to cover can be defined by you and other IG clients, so make sure you get your questions in now. What the possible outcomes of the next Brexit talks look like? Is Brexit also affecting other currencies such as the Euro/Dollar? Simon French: Chief Economist at the UK merchant bank, Panmure Gordon & Company. He is a Top-5 ranked economist in the City’s Extel rankings and has a monthly column for The Times newspaper. Prior to joining Panmure Gordon he was a Senior Civil Servant, latterly at the Cabinet Office as Chief of Staff to the UK Government’s Chief Operating Officer. He holds an Undergraduate and Postgraduate degree in Economics & Finance from Durham University and is a member of the Government Economic Service and the Society of Professional Economists. Nick Cawley: more than 30 years of experience covering a wide range of financial markets and instruments. 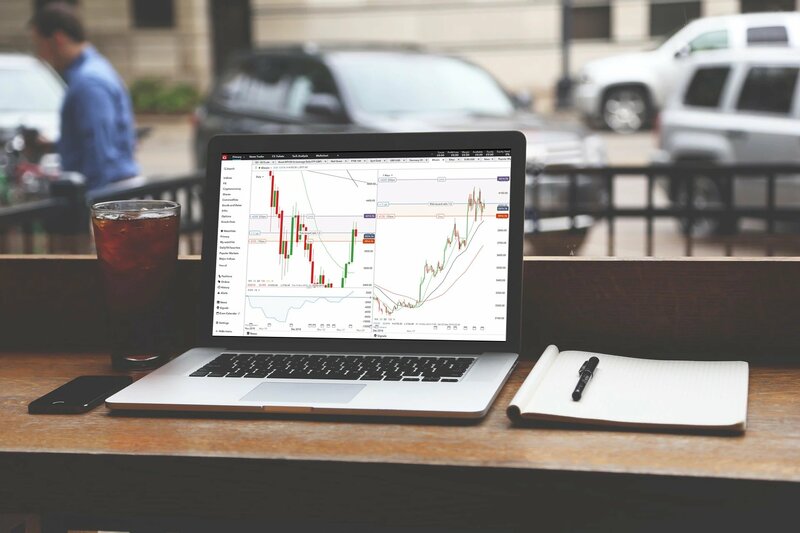 After nearly two decades of trading and broking a variety of fixed-income products, Nick turned his hand to reporting and analysing macro and micro events in the fixed income and foreign exchange sectors. 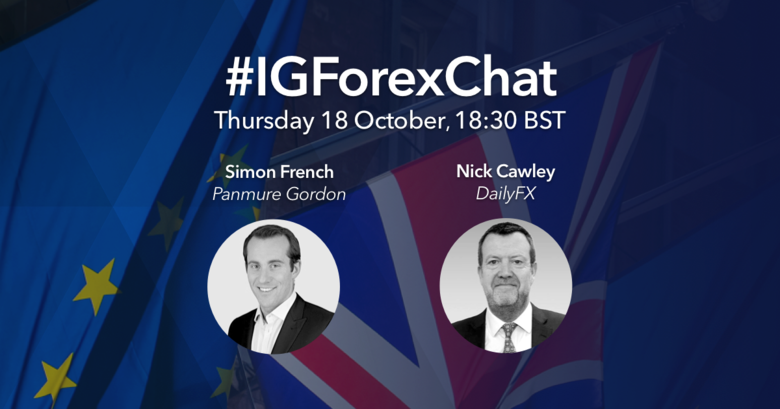 Get involved with the #IGForexChat and put your questions to Simon and Nick. Submit your questions below. 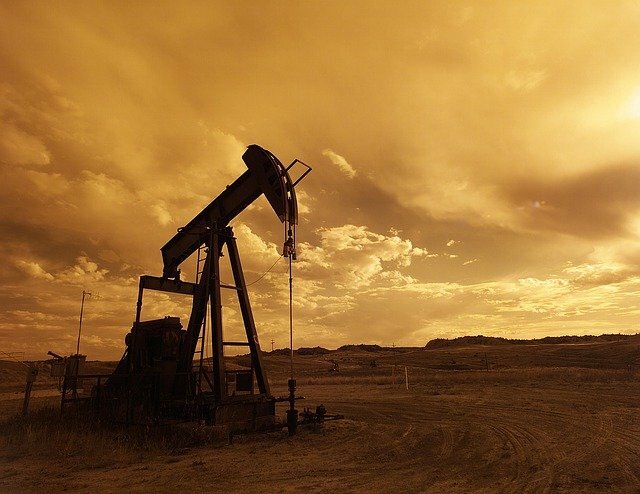 Next entry Does volatility affect IPOs?